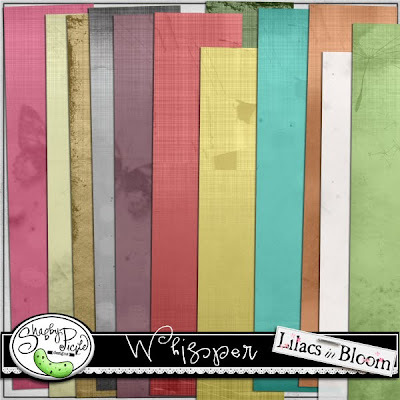 Whisper Paper Pack ~~ my newest item this week! On sale too for 20% off all day Friday February 25th!! 12 colors and 6 different patterns. That's 72 papers in all!! These papers can be used for all types of pages. All papers are created at 300 dpi.